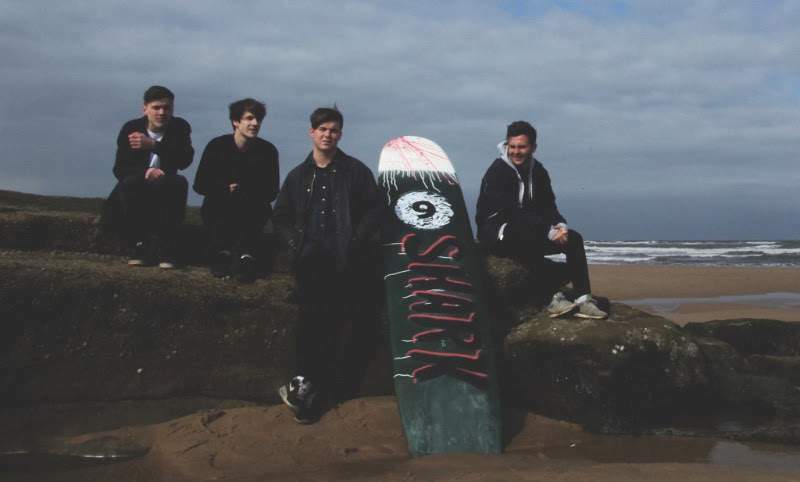 Fresh from a sell-out tour, rising Newcastle four-piece Lisbon are set to release brand new single Shark on Friday 27th May, and celebrate this with a third headline tour, which sees them take in Sunderland’s Independent on Thursday 19th May. The new track is filled with the joyous melodies and indie pop, guitar driven energy that’s become the core of their sound, though Shark is something just a little bit heavier, packing even more of a punch, whilst still being filled with a ridiculously catchy groove. The band are really blossoming as songwriters, lyrically growing while still managing to take all their raw live show offers and put it down on record as something really captivating. The gig at Independent is a wonderful chance to catch real rising stars of the North East music scene ahead of Shark being released through Think Tank? Records on Friday 27th May. Lisbon play Independent, Sunderland on Thursday 19th May.